Ever-increasing prices. An ongoing affordability crisis. The unattainable dream of owning your own home. There are a lot of negative storylines at the moment around the Hong Kong property market – at least for anyone looking to buy a bargain. Of course for sellers and investors who can afford to get involved, it is a different story, with some experts predicting anything up to a 20 per cent hike in prices again this year. But before I get onto a few of the trends that are shaping the market this year however, a quick reminder of some of the things that are believed to be behind this boom. 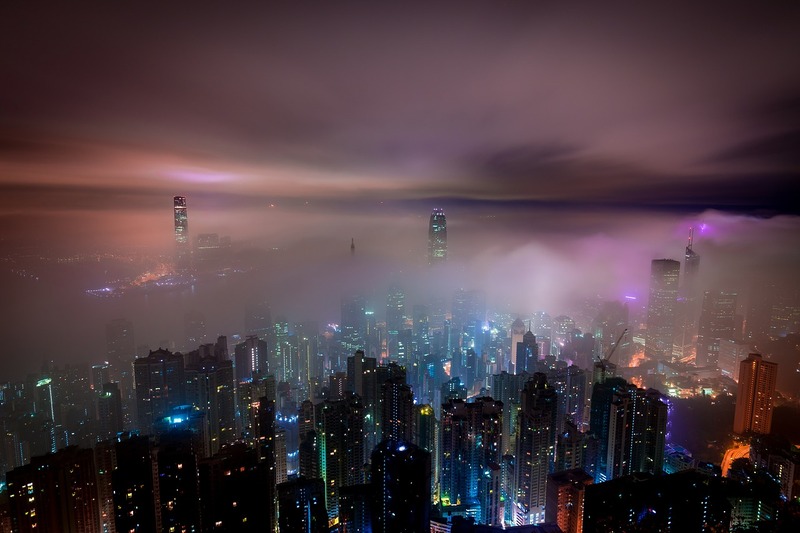 According to the experts at JLL, there are three key factors that are driving the meteoric rise in Hong Kong property prices: the success of the stock market, record-low numbers of unemployed, and a rapidly growing economy. Together, they all add up to a perfect storm, which combined with the limited amount of space for development on Hong Kong Island itself is fuelling prices – particularly on the residential side of the market. So what are the trends we’re currently seeing? Here’s my take. Of course, one of the key trends that investors will be most interested in is any rumour of a potential fall in residential prices. But how might this come about? A possible factor could be a rise in mortgage repayments for potential home owners – a knock on effect that has come about thanks to the recent rise in US interest rates announced by the US Federal Reserve at the back end of last year. As a result of this rise, the authorities in Hong Kong followed suit and raised the base lending rate to 1.75 per cent. All of this meant that the Hong Kong Interbank Offered Rate (HIBOR) rose to 1.01 per cent, which in turn has resulted in higher repayments for some mortgage holders. It’s still early days in terms of assessing the consequences of all this – and my hunch is that it is a move that may have a limited impact – but it will be worth keeping an eye on how the property market reacts. Ultimately if it becomes even more prohibitive for buyers to borrow to get the property they want, it could ultimately have a dampening effect on the market. We all know that Hong Kong has limited space for real estate – it has always been the case. But it is an issue that is getting increasingly pressing, and it is not surprising that builders and developers are now focusing on creating ever smaller homes for sale. To this point, back in 2017 figures showed that residential properties leapt in price by around 11 per cent – and that the biggest growth was at opposite ends of the market. Luxury apartments got more expensive, but so did so-called ‘nano flats’, which are essentially small apartments that can be anything between 200 and 400 sq ft. It’s a segment of the Hong Kong residential market which is now booming (even more than the rest) – according to a report in the Financial Times, the first 98 nano-properties in the Novi development in Mong Kok sold out in a single day. Demand for new properties in Hong Kong is huge, and is only increasing – and this is in turn encouraging more and more developers to get involved in a market where they believe there is still an opportunity for them to make a profit. This increased competition is not something that we’re seeing evenly spread across the whole of Hong Kong however – on Hong Kong Island itself, there is currently only one new project in the Mid-levels West scheduled for this year. In areas like Kowloon and the New Territories however – and particularly districts such as Tseung Kwan O, Sha Tin and Tuen Mun – a large number of new developments are being released. It’s estimated that there will be around 26,840 new residential property units coming onto the market in 2018 – and I’d anticipate that the increased competition between developers could present fresh and interesting opportunities for buyers. So, opportunities remain for real estate investors in Hong Kong – but it requires an open mind and a willingness to be creative in your investment strategy if you want to succeed.